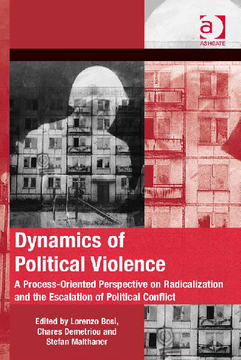 Stepanova E., Al-Qaeda inspired transnational terrorism: ideology and organizational forms, in J.Saikia and E.Stepanova (eds. 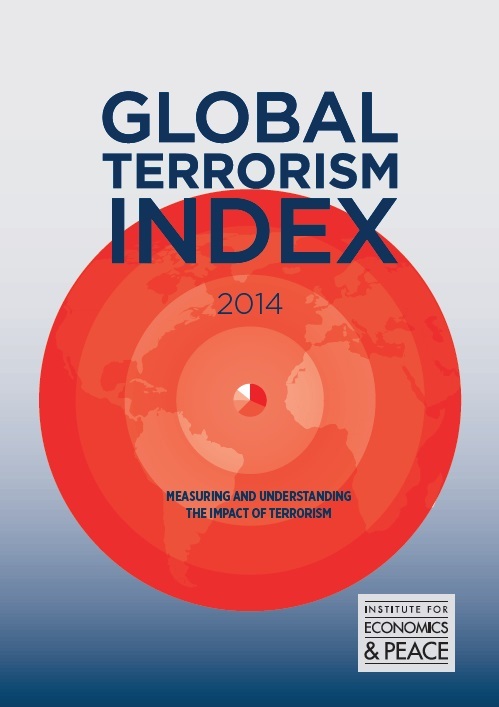 ), Terrorism: Patterns of Internationalization (Sage, 2009), pp. 191209. in Stepanova E., Terrorism in Asymmetrical Conflict: Ideological and Structural Aspects (Oxford; New York: Oxford University Press, 2008), pp. 100–150. Stepanova E.A. [Asymmetrical conflict as an asymmetry of power, status, ideology and structure], in Voyennaya mysl' [Military Thought], no 5. (2010), pp. 4754, in Russian.